Initial results from an unprecedented global survey of active women have shown the huge positive impact of exercise on menstrual cycle symptoms. A team of researchers from St. Mary’s University and FitrWoman analysed the responses from over 14,000 female members of Strava from around the world, revealing that 78% found exercise reduced the symptoms of their period. The results also showed that women feel that moderate intensity exercise (exercise categorised as ‘hard breathing, able to hold a conversation’) is most effective at combating symptoms. The most commonly experienced symptoms were stomach cramps, breast pain, mood changes, fatigue and cravings and one in three women have missed work as a result of their menstrual cycle. These and other symptoms mean that 69% of women report being forced to change their exercise routine and 88% also feel that their exercise performance is worse at some point during their menstrual cycle. There is positive news, however, as out of the 14,000 women surveyed, those who meet the World Health Organisation’s exercise guidelines alongside eating five or more portions of fruit and vegetables a day are less likely to miss work due to symptoms. Similarly, recovery is also important, with better sleep quality and longer sleep duration shown to be associated with reduced symptoms. The research was carried out in conjunction with Strava, the social network for athletes and FitrWoman, the menstrual cycle tracking and exercise app. 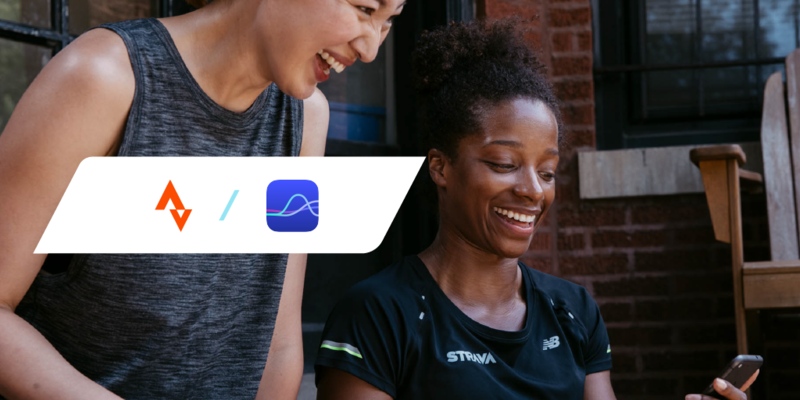 Strava’s 39 million strong global membership encompasses one of the largest communities of active women in the world and has so far uploaded over 2 billion exercise activities - comprised of everything from running and cycling to yoga and gym workouts. The study’s architect, exercise physiologist Dr. Georgie Bruinvels, is also FitrWoman’s co-creator and has set out to help the countless women she has spoken to throughout her research who have felt that their menstrual cycle is a barrier to regular exercise, or were unsure whether it was healthy and safe to exercise at certain points in their cycle. Alarmingly, 72% of women reported receiving no education regarding exercise and their menstrual cycle. This figure increases to 82% in the UK and Ireland where 40% said they decreased exercise levels during puberty compared to figures of less than 20% in the USA, France and Germany. 14,184 people completed the study, led by Dr. Georgie Bruinvels from St Mary’s University, co-creator of the FitrWoman App. Survey respondents were members of Strava, the social network for athletes, from UK, Ireland, USA, Brazil, France, Spain and Germany. The findings reported here are a result of a preliminary analysis of the data, with a view to future peer-reviewed journal publication of the full study and analyses. World Health Organisation exercise guidelines can be found here. Dr. Georgie Bruinvels studied for her PhD at University College London, looking at iron metabolism in endurance athletes with a specific focus on the menstrual cycle. Dr. Bruinvels is a research scientist at Orreco, and the co-creator of Fitrwoman where she is specifically focusing on understanding how hormone changes during the menstrual cycle impact all elements of training and performance including general wellness, metabolism, bio mechanics and training adaptation. The FitrWoman app provides individualised training and nutritional suggestions based on a woman’s menstrual cycle in order to maximise the benefits of exercise. The free app helps women take the guesswork out of exercise, make smart decisions and work with their body, not fight against it. It provides access to insights gleaned by leading sports data, biomarker and performance experts Orreco’s two decades of working with top athletes and their pioneering research around the needs of the female athlete. The FitrWoman App is available to download for free, on IOS and Android. 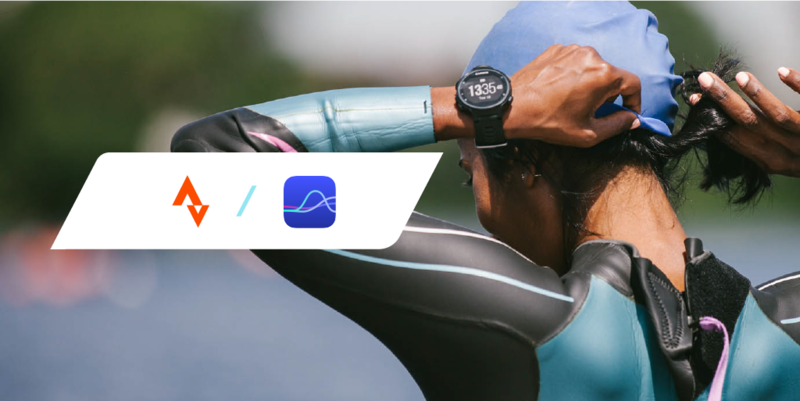 The app integrates seamlessly with an individual’s Strava profile to add exercise and activity data automatically to be viewed alongside the hormone cycle, nutrition and training advice. Strava is the social network for athletes. Our mobile apps and website connect millions of active people every day. All athletes belong on Strava, no matter where they live, which sport they love or what device they use. Join the community at www.strava.com. FitrWoman takes the guess work out of your cycle - It's time to start working with your body!